The only large scale cross country MTB event in NSW is back on the 4th May 2019. 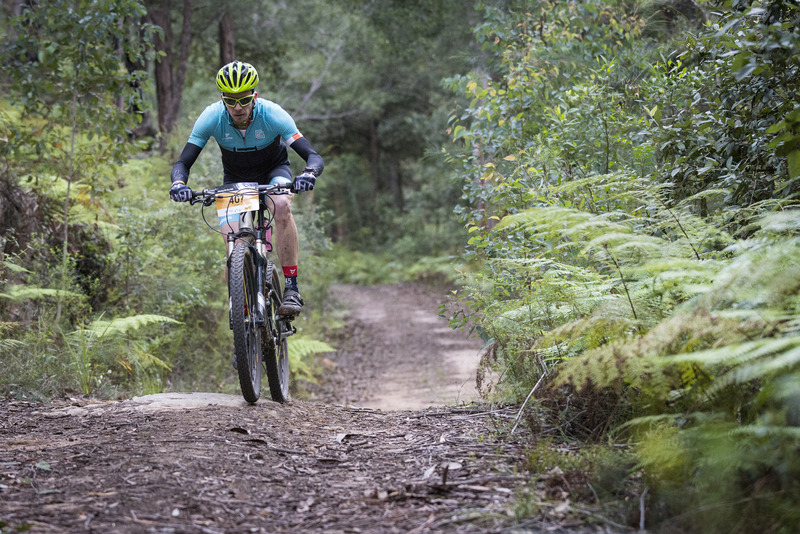 With three course distances and the challenge of conquering these remote and rugged courses, there is plenty on offer to entice veterans back to St Albans once again. If you’re an experienced campaigner or stepping up to the full 100km distance for the first time, riding up Jacks Track and Shepherds Gully will no doubt test the climbing legs but being able to fly down the Womerah Range and the infamous Blue Hill will be the welcomed reward. The challenge of tackling the rock gardens and drop-offs along the Old Great North Road still lies in wait…a long, daunting, untamed stretch but oh so much fun! 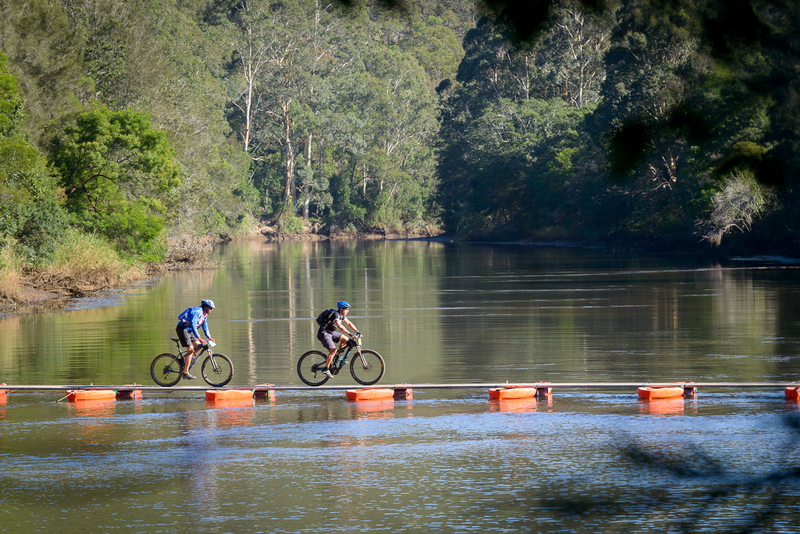 Alternatively the 68km ‘Half Century’ is perfect for those riders looking for an exciting ride without the extra time in the saddle. 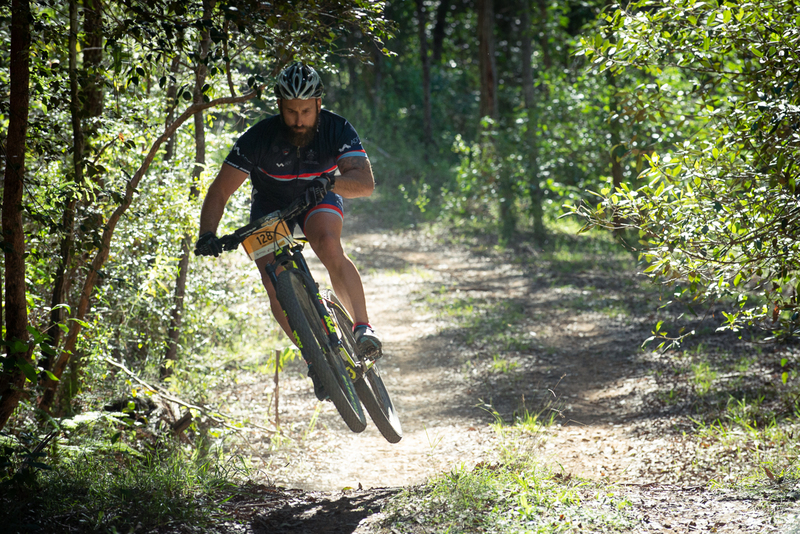 Achievable for the casual rider but featuring enough single track to keep even the most regular of riders entertained. 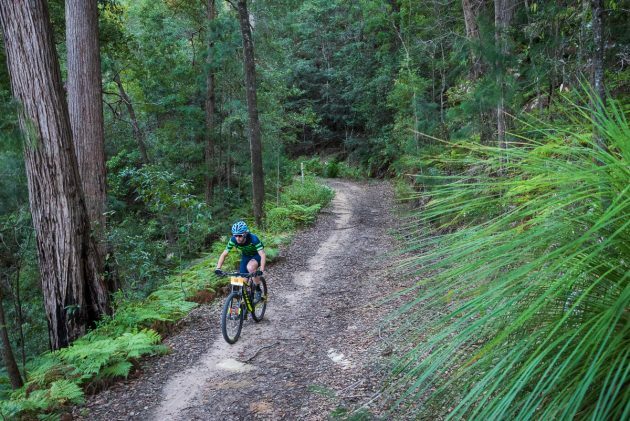 The 68km course still features the fun of the Old Great North Road where you ride along a track carved into the hillside by a cattle thief many moons ago. If you’re a novice mountain biker or take a very ‘laidback’ approach to your training you don’t have to miss out either. The 44km option is long enough to provide a challenge but avoids the most technical sections and only features one major climb. So there are no excuses for not coming along and joining in the fun. We even put the climb right near the start when your legs are at their best. 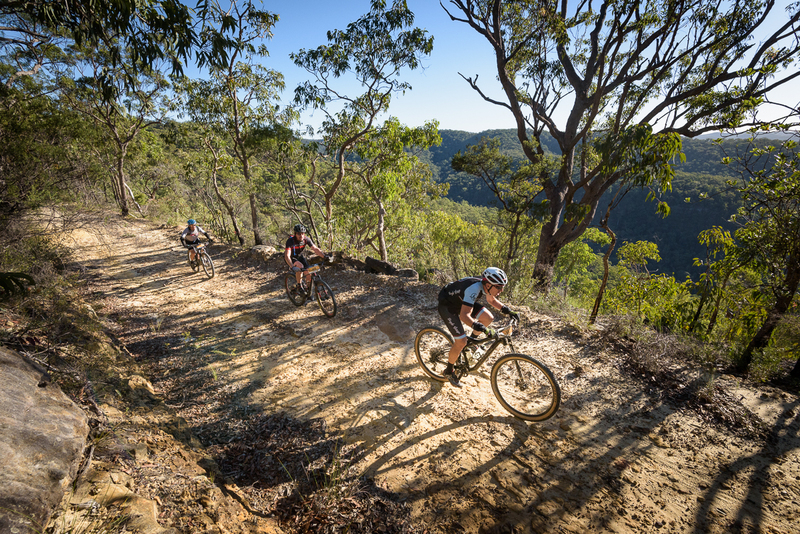 You will not miss out on the views either, with stunning vistas across the MacDonald River valley from Yengo ridge and that unique feeling of being on a ‘journey’ that is the hallmark of the Convict 100. Entries are still available for all three course distances, so now is the time to sign up, put some miles into your legs and get ready for an epic two wheel weekend adventure!